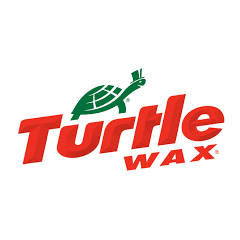 Turtle Wax are one of the leading manufacturers in the automotive industry, whose products are often used within the trade and for general consumers too. 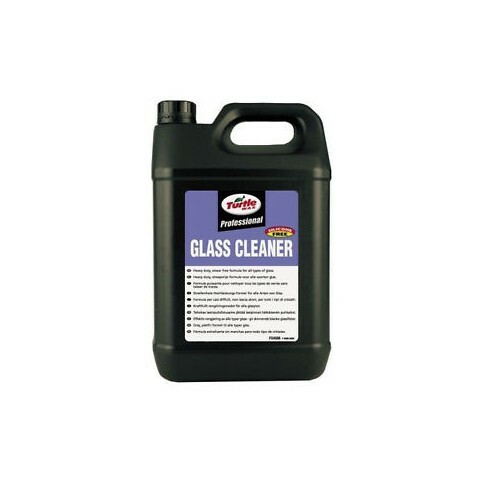 Their Glass cleaning heavy duty solution can remove ingrained grime from glass surfaces. It leaves a sparkling and smear free finish.